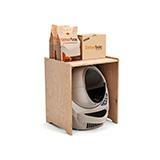 AutoPets stands behind the Litter-Robot with an 18-Month Full Warranty. We understand mistakes happen, both on your end and on ours. In the end, our goal is to make caring for you cat as enjoyable and effortless as possible. 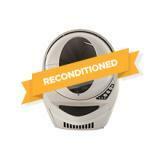 During the 18-month warranty period, we will repair your Litter-Robot at no charge, including parts and labor. Simply ship your Litter-Robot to our facility, and we will return it to you as quickly as possible. 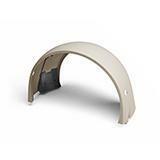 Customers outside the contiguous 48 United States may incur additional shipping charges. Enjoy your freedom from scooping, and we’ll do the rest! Want extra protection? 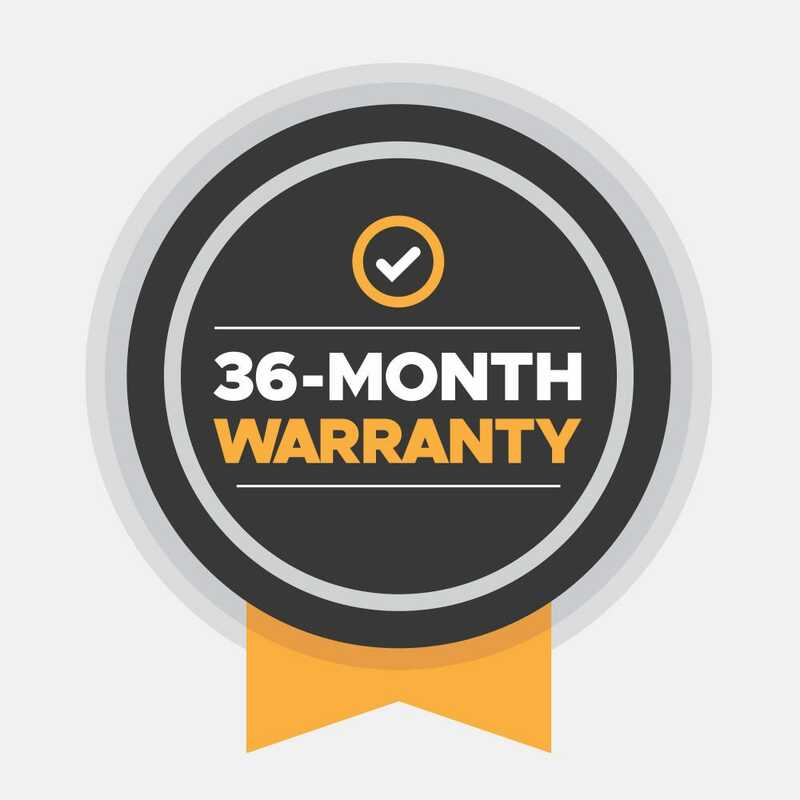 Purchase our Extended Warranty for $49.99* and double your coverage to 3 years. Need assistance now? 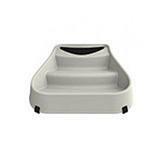 Email help@litter-robot.com or call, toll-free, 1-877-250-7729. *Special $49.99 rate only applies to an extended warranty purchased with a unit. After the unit has been purchased, the extended warranty rate is $99.99.